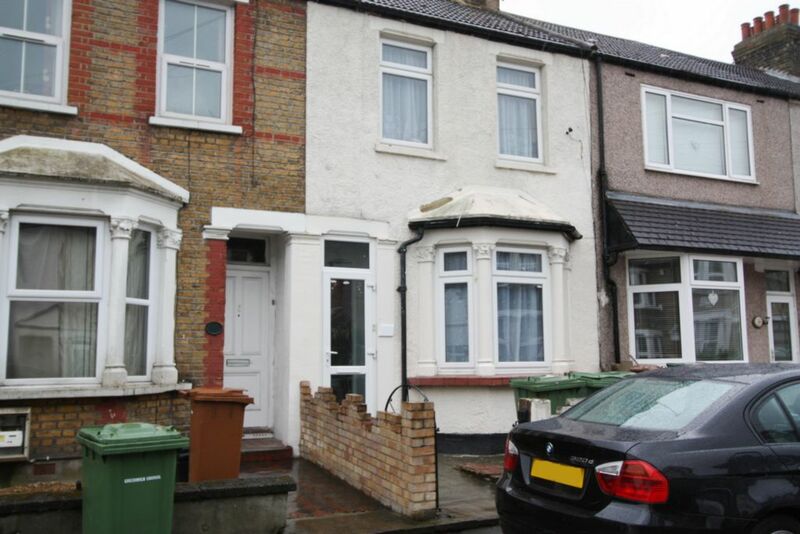 **BEXLETTS HAVE LET THIS PROPERTY** Bexletts are pleased to offer on market this 3 bedroom terraced house situated close to Belvedere & Erith mainline stations. The property comprises of through lounge, fitted kitchen, family bathroom, 3 double bedrooms and rear garden. Also benefits from gas central heating & double glazing. Unfurnished. Available end of May. DSS CONSIDERED.